At the end of October, Meizu has presented the Meizu Note 8 smartphone with high-quality cameras, good screen and autonomy, and also an affordable price. Now, it looks that the company is preparing for the announcement of the Meizu Note 8 Plus, which will be something to surprise. The Meizu Note 8 uses a 12 MP + 5 MP dual module, the aperture value of both modules is f/1.9. In the case of the Plus version, the manufacturer will install four lenses on the rear panel. 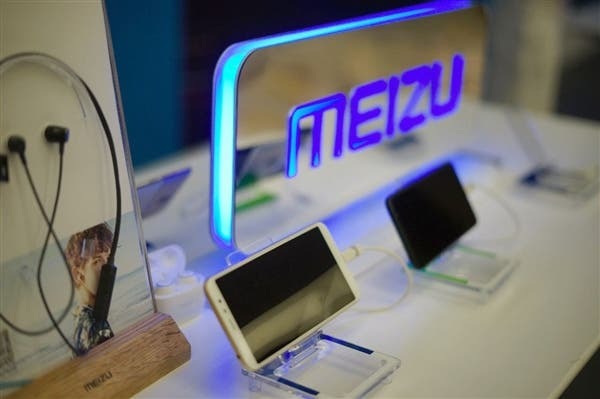 A snapshot appeared on the network in which the Meizu M8 Note Plus allegedly poses, the sensors are combined into a square block in the center of the back cover. Huawei Mate 20 Pro is well known for this distinctive feature. 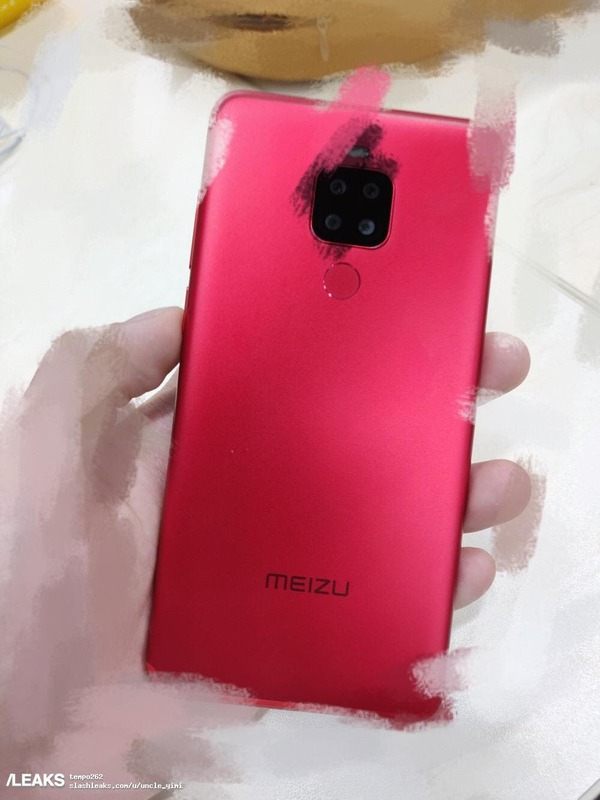 The source, who published the picture, claims that there are four cameras and the manufacturer will offer a combination of Sony IMX362 main sensor, a wide-angle module, a camera for measuring depth and a telephoto lens. The LED flash may be positioned above the square. If the Phone is true, then this should be the second rear-mounted four-shot mobile phone, the first is Samsung’s Galaxy A9s, but its rear four-shots is vertically arranged.